Ballpark Mysteries Super Special #3: Subway Series Surprise by David A. Kelly and illustrated by Mark Meyers, is a to first base story: Mike and Kate are two sleuths and baseball lovers, that have solved several mysteries based around baseball. They are modern-day Encyclopedia Brown meets Babe Ruth. This time they need to find out who not only stole Kate’s moms notes about the book she is writing, but who has been pulling pranks on the Mets! 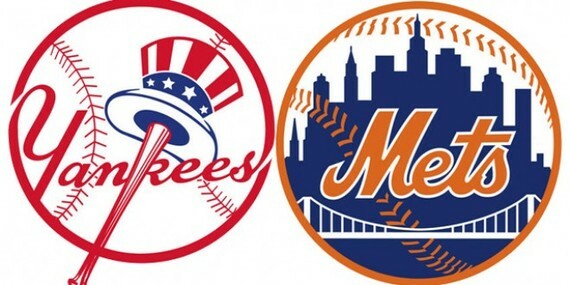 The Subway series between the Yankees and Mets must go on, but can it? Most of this story is stand-alone, however, it would be helpful to know the series a little bit to know what they mean by a few things. There are a few facts in the book itself, but there are a lovely bunch of hits and facts at the end. The illustrations of Meyers help tie things together, slowing the story down for the younger reader and helping you to see some of the action. They are basic but have the perfect amount of detail to make them not “too young” and to accent the text. The fun part of the book is not that you learn facts about baseball (such as why the particular colors of the Mets), the stadiums and such, but there are a few things about mysteries you can learn too (like red herrings!) Perhaps the only part of that I had to “groan-love” is the Scooby-Dooesque ending. The kid in me would have enjoyed the mystery aspect, but I do wonder if the sports element might have been a turn off. However, you have a reader who likes sports and mysteries this is the book. Or if you have a reader that only reads sports books and needs to do a mystery then this will help. Do start with the first book of the main series or this super special deal. (Ages high first grade to low third grade). Share the post "Strike Three! You’re caught."